It’s Time to Hit Up California! The USA is such a large and sprawling country that it can be difficult to choose just one state to visit if you’re going to be staying for a short period of time. People tend to make a list of states that they want to tick off their list and it’s not all too surprising that certain places tend to feature on the majority of lists. The places that tend to top bucket lists are generally considered tourist hotspots, as they have a whole lot to offer travelers from a whole host of backgrounds and interests. California is one of these places. The state stretches all the way from the Mexican border straight up the Pacific coastline for nine hundred miles, so there’s a whole lot to see and do within its borders. So, let’s try to cover the best aspects of California to get a better understanding of this truly wonderful state! 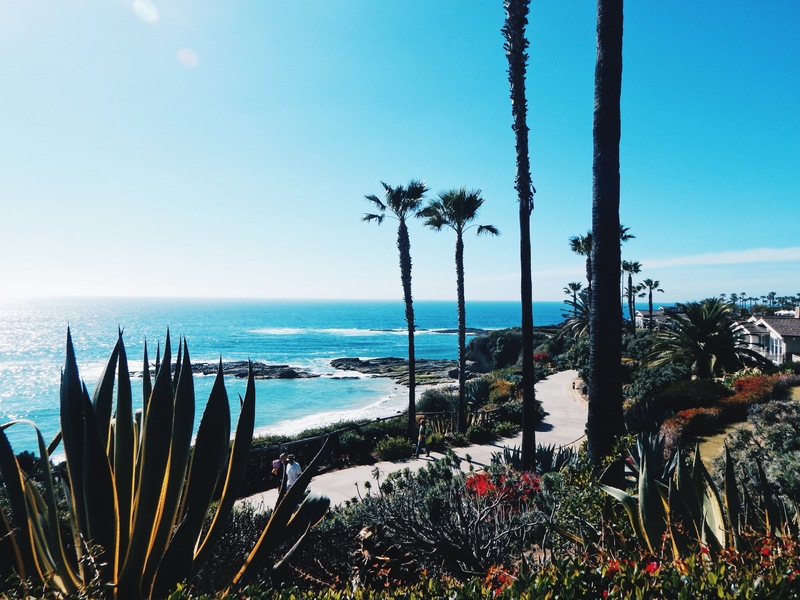 California is known as The Golden State for a reason – it’s weather is something to admire. The state experiences sunshine year round. The majority of the state has a Mediterranean style climate, with warm and dry summers and a temperature averaging 21 degrees Celsius and above. The hottest months are June, July, and August, so this is when most travellers tend to visit. While it’s difficult to generalise the overall state of accommodation in any given area (after all, there will doubtlessly be some brilliant places alongside some questionable establishments), California really does have some great places to rest your head for the night. Take The Ritz-Carlton Bacara as an example. Located near Santa-Barbara, this Spanish style luxury resort has everything that you could possibly want from your hotel. With 78 acres of oceanfront land, you can guarantee that wherever you roam, you will have a stunning backdrop of both golden beaches and lush mountains. Low-rise villas with wrought iron balconies give you a real taste of what Santa Barbara is all about. This is all before we mention the culinary delights that are on offer throughout the dining facilities around the resort! California is a bustling hub of tourist activity and there are some key sites to visit while you’re there. Here are just a couple for you to consider! San Francisco lies on the East Coast of California and is host to endless wonderful sights, from the world renowned structure of the Golden Gate Bridge to Alcatraz Island, one of the world’s most notoriously inescapable prisons. If you plan to visit the big sights in San Fran, make sure to book tickets well in advance, as demand is high and you don’t want to be left waiting in huge queues during your trip. There are various Disneyland resorts around the world, but California is often celebrated as one of the best. Here you can see your favourite Disney and Pixar characters brought to life! It’s definitely something to consider, whether you have children travelling with you or not! So, hopefully this has highlight a few of the benefits that California has as a travel destination. It’s time to start booking your flights and accommodation!